With MyOilMarketing, you have the technology to start and grow your Young Living business without required knowledge or expertise in technology. In minutes, you can have a fully published, professional website, with custom graphics including your contact information embedded ready to share. Choose a subscription with MyOilEmail and enjoy the ability to keep in touch with your viewers and customers by sending out new product campaigns, help tips, and more with the integrated email drip campaign technology. Being an oil expert doesn’t require you to become a technology expert; leave that to us! Create a personal, professional website in minutes with NO required expertise. We’ll keep it maintained and updated for you. Our site provides direct links to VO with your ID allowing you to sell with confidence. One of the best ways to scale your business is through social media and imagery. 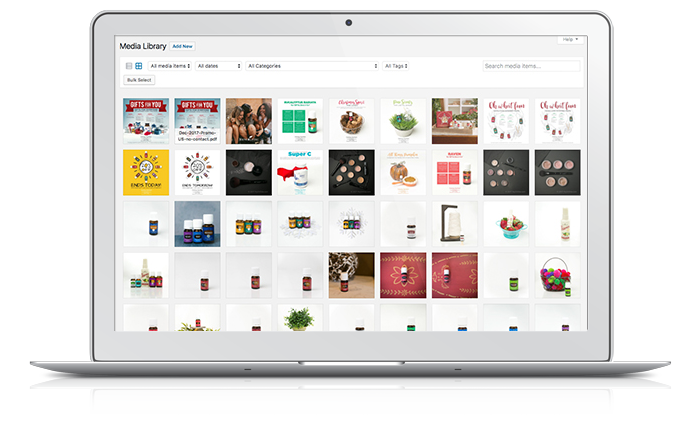 Our library of images includes stock photos, personalized images, promo images, and more! Click above to get started. 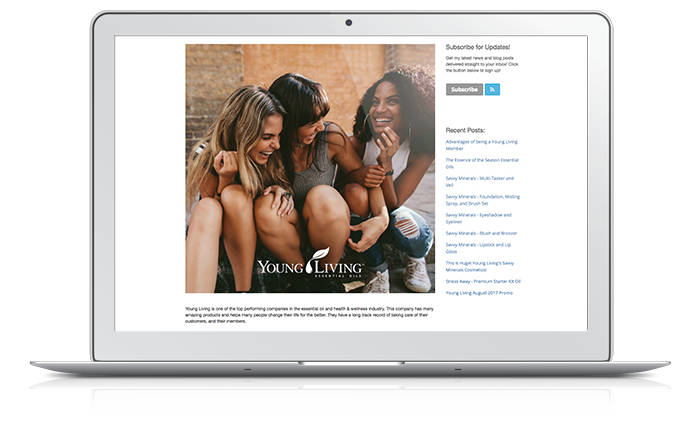 To help you grow your audience we provide detailed blogs with information about YL products, promotions, use cases, and more. 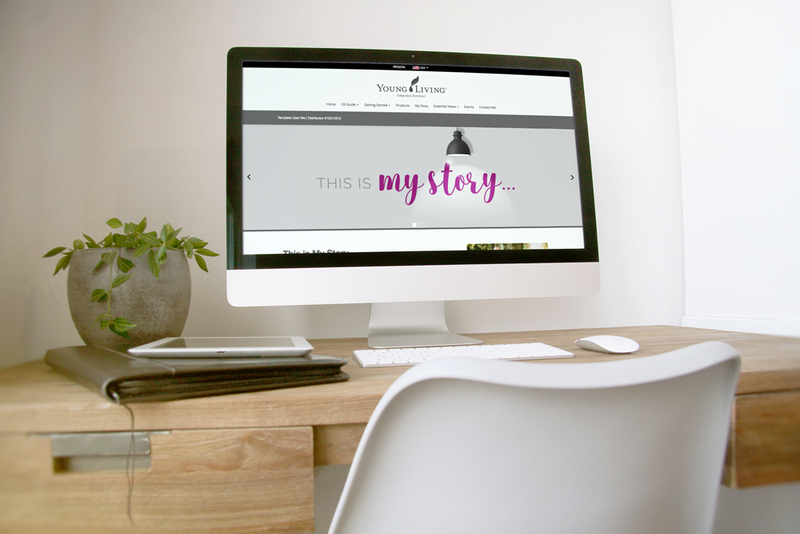 You can also create your own blogs or simply use YL’s integrated blog posts and share each with your audience. 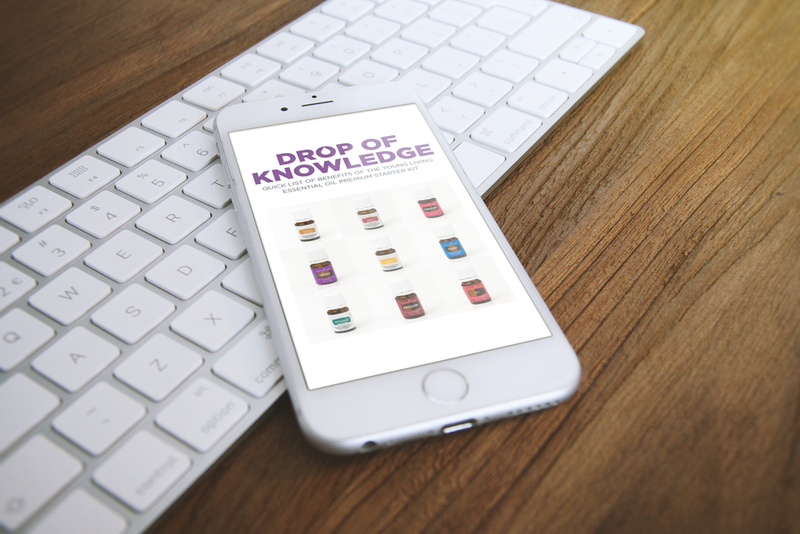 Do you wonder how you can keep your customers up to date on new products, promotions, or simply re-engage interested people to convert them into signing up or buying a product? Email Drip Campaigns are turn key with MyOilMarketing. 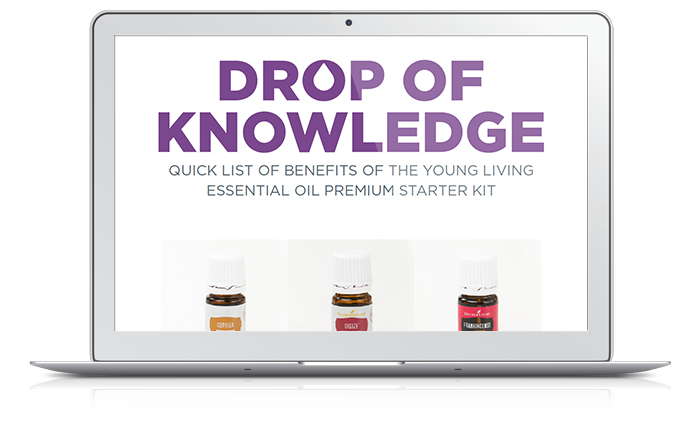 If you are wondering about how to make the best of being a Young Living distributor and build your business, look no further than MyOilSite to gain access to the best Young Living Distributor websites. If you wish to have your own independent distributor website, My Oil Site provides you with the perfect virtual business tools for successful Essential Oil marketing. 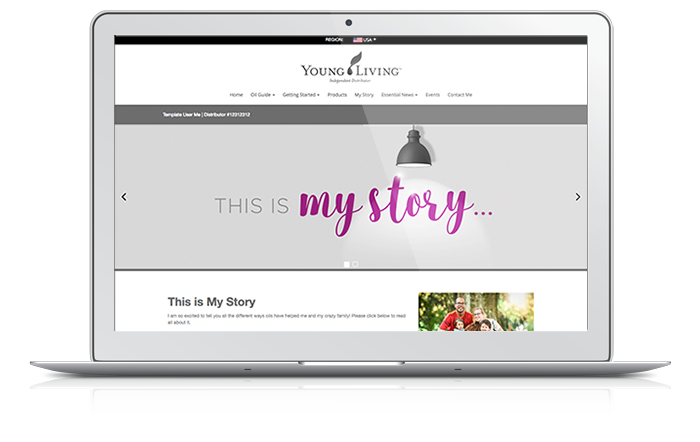 Our turn-key personal websites are ideal for Young Living Members aspiring to become business builders. 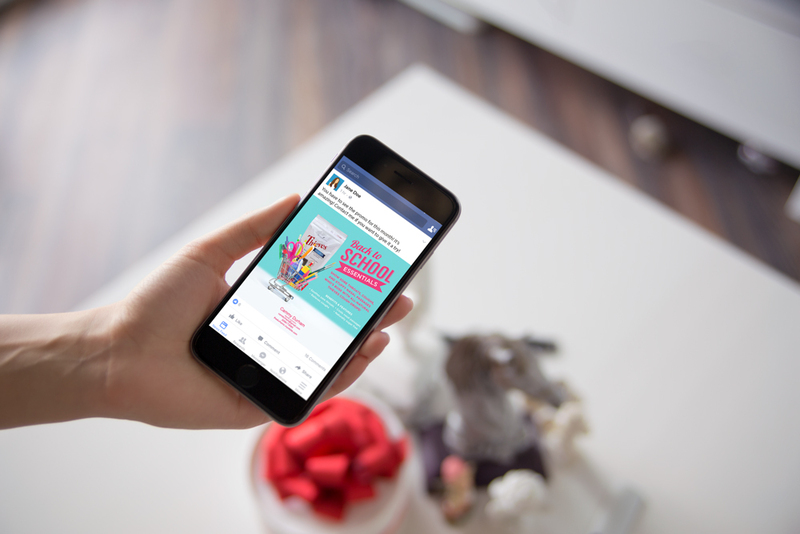 Designed for simple sharing, MyOilGraphic delivers high quality imagery, personalized for your social media outlets, website or email campaigns. MyOilGraphic is highly integrated with MyOilSite and is managed from the administrative dashboard, making it simple to access and share. When you sign up with MyOilMarketing and set up your MyOilSite website, you have the ability to enable the MyOilBlog module providing detailed content for your readers to learn about current products, new products, monthly promos and more. 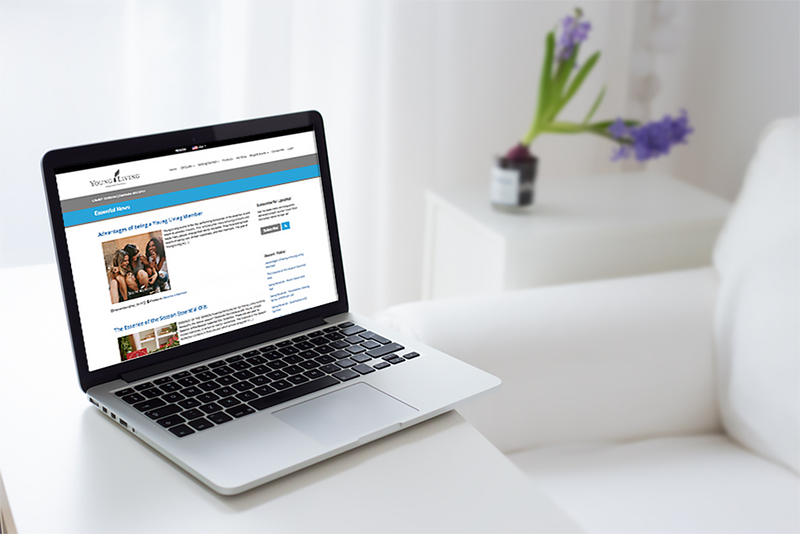 Ensure your viewers don’t miss out on critical information from your business with MyOilEmail. This email drip campaign system allows you to send welcome messages, create automated user role-based emails, and maximize the effectiveness of customer communications. Create Automated Email Notifications of New Blog Posts. Create Automated Welcome Emails, & MORE!